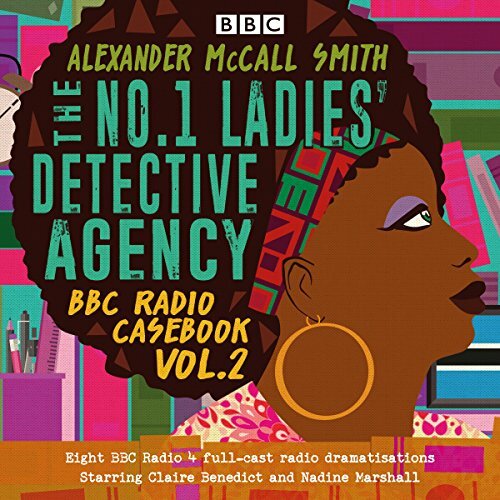 A second collection of eight BBC Radio 4 full-cast dramatisations based on the popular books by Alexander McCall Smith. 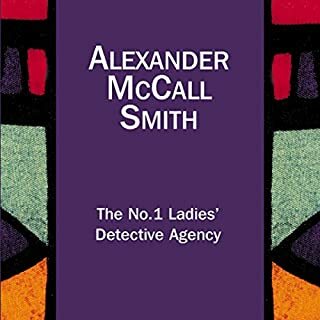 'How to Handle Men Through the Application of Psychology': Precious Ramotswe sets out to release her fiancé from a terrifying obligation, and a new case sparks a love quest. 'House of Hope': Precious and her assistant visit some bad girls as part of their mission to find a husband for their client, but Precious has some marriage problems of her own. 'The Return of Note': When Precious Ramotswe's ex-husband turns up to cause trouble, she finds an unlikely ally. 'The Ceremony': Precious works her way through a list of her own problems. But will the return of an old love jeopardise her romantic plans? 'There Is No Such Thing as Free Food': Precious is preoccupied both professionally and personally by the subject of food. 'The Best Profession for a Blackmailer': Mr Polopetsi, part-time mechanic and would-be assistant detective, takes on a case of his own while Mma Makutsi finds out if blue shoes are the key to happiness. 'A Very Rude Woman': Precious faces change at the agency while Mr J. L. B. Matekoni meets the rudest person in all Botswana. 'Talking Shoes': A new detective takes on a case for the agency while Mma Ramotswe, among others, has a problem with high blood pressure. 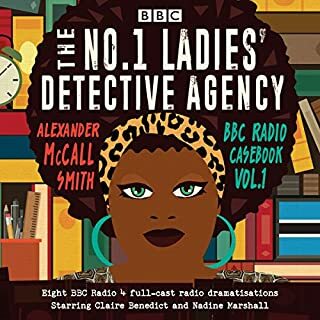 Starring Claire Benedict as Mma Ramotswe and Nadine Marshall as Mme Makutsi, these dramatisations will appeal to all fans of the engaging lady detective. What a treat! This dramatization will delight any fans of the novels. These are sweet, easy, comforting stories full of the same gentle humor that animated the original series by Alexander McCall Smith. The interim music between chapters is an added bonus, lively, authentic and addictive. 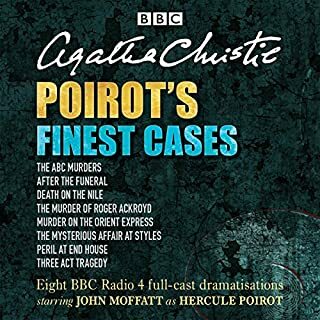 I loved this recording, and as soon as it ended I immediately purchased the next in the series. 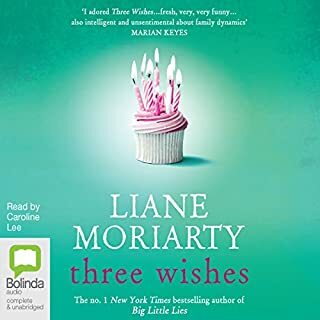 I really enjoyed these short stories that were pulled from the 18 (so far) books and portrayed by talented voice actors. They were not as detailed as the books, obviously, since there is a much shorter time to play out the threads of the stories. For a fan of the No. 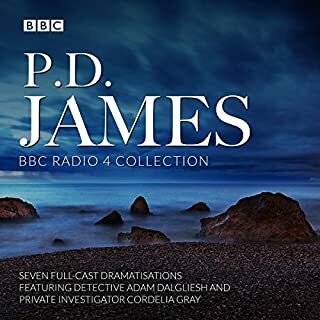 1 Ladies' Detective series, this is a treat and a revisit with beloved characters. This one wasn’t as great as the first but still decent to listen to, now on to number three! If you love the books, and the HBO series, and you still yearn for something more, than you will probably enjoy this radio program. It treats familiar material in a new way. I love these stories and they are marvelously portrayed by the cast. What a treat! These are warm and comforting stories full of the richness of humanity. Previously these were available in four separate releases, volumes 5-8. Whilst the stories/ scripts are basic and slow, they are still enjoyable as don’t require your full attention 100% of the time. A little light relief. If they were a music genre, it would be ‘Easy Listening’. And no, that is not a criticism. 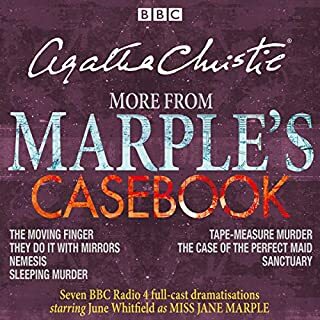 Will I listen to Casebook Volume 3 - whenever it is released? Yes, it has a vibe which reminds me of the BBC TV series ‘Death in Paradise’; warm, cosy and friendly. It is a nice change from having to follow a complicated plot. You may notice that the actor who plays Mr JLB Matekoni seems different during the course of the eight stories; first four are voiced by Joseph Marcell, the others by Ben Onwukwe. Shame as I much preferred/ got used to Joseph Marcell playing the part.